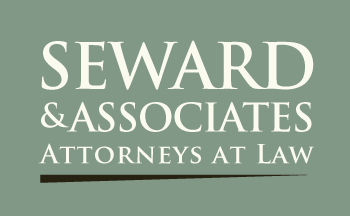 The Law Offices of Richard D. Seward and Jared Bellum wish all of you a Happy Holidays and a Prosperous New Year! And, in the holiday spirit, every year we allocate a certain number of $50 Anthony’s gift certificates as client gifts. This year we have decided to allocate a good portion of those gift certificates for referrals, so anyone that refers a client to us during the holiday season will receive a $50 Anthony’s Restaurants gift certificate. This offer is good through the end of the year 2013.